La cité fut souvent placée au c?ur de l'histoire. 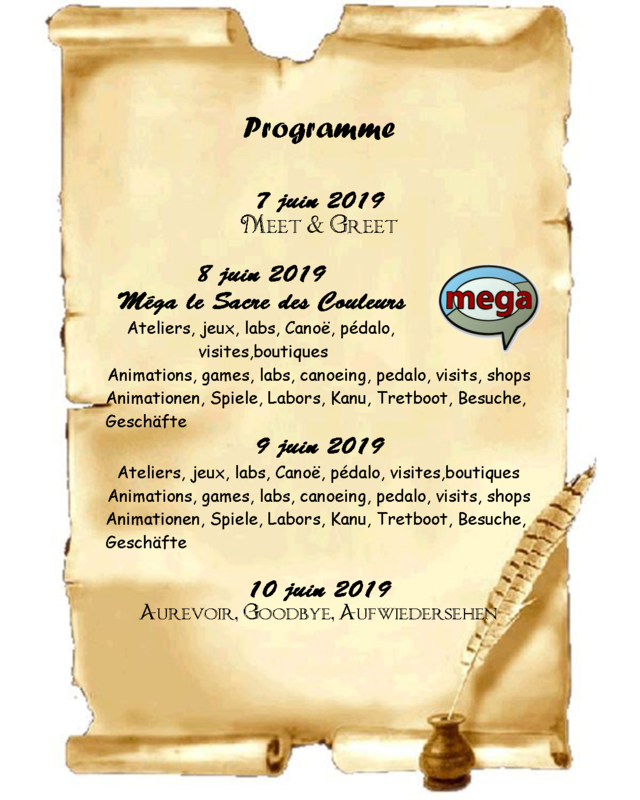 After having organized 2 Mega Events, the first one at Châlons-en-Champagne in November 2012 and ?Le Sacre de Signal?at Reims in April 2017, the Association of Geocachers of Champagne invites you to its 3rd international gathering at Sainte-Menehould, from Friday, June 7, 2019 to Monday, June 10, 2019. The city and its surroundings were the scene of battles during the First World War. 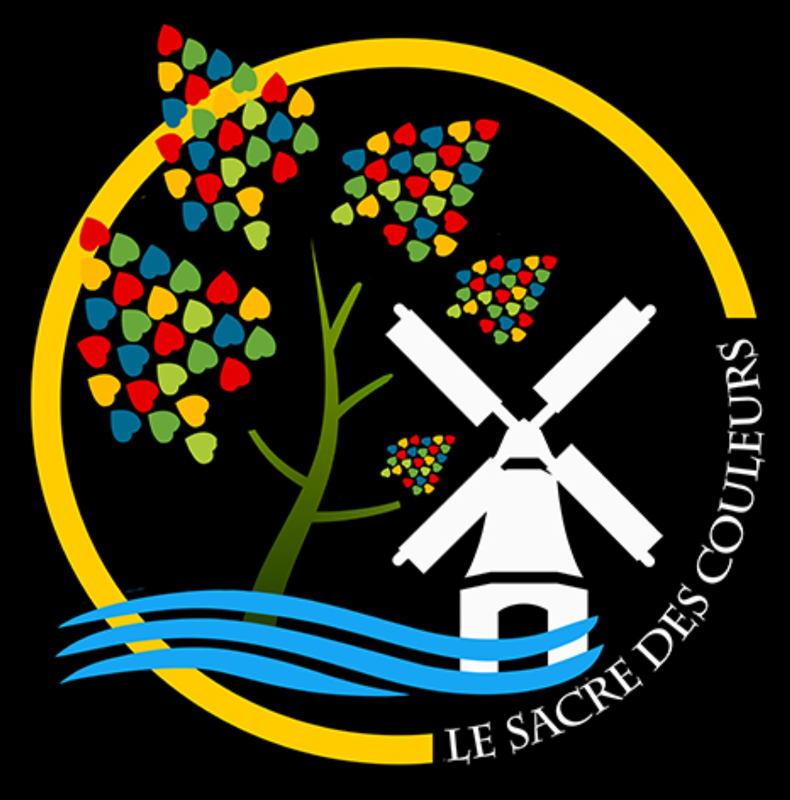 To discover, the hand of Massiges (battle of Champagne), the Valley Moreau (German entrenchment camp), the ?Haute-Chevauchée?, the butte of Vauquois, the necropolis of Romagna-under-Montfaucon (USA), and the memorial of Montfaucon (USA). The culinary specialty is "Pig?s trotterof Sainte-Ménehould" of which there is a brotherhood. Sainte-Ménehould ist eine malerische Stadt am Grenzen der Champagne und am Rande des Waldes von Argonne, wo Dom Pérignon, "der Erfinder der Champagne?, geboren wurde.